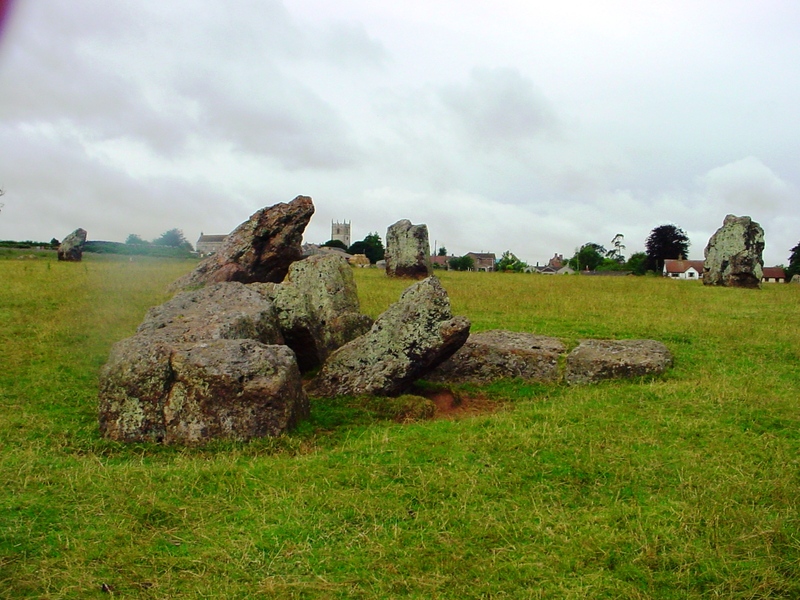 The story of the Wedding stones of Stanton Drew captures a tale of wedding guests who danced and danced and who were all turned to stone, all because they danced on a Sunday to the tune of the devil. Luckily the royal wedding is held today, Friday, or does the devil still haunt our society in the form of pesky adverts. “Let’s go dancing!” William said. Wishing the happy couple all the best. Proper explanations have never been forthcoming but now we’re all in a Big Society perhaps we’re all entitled to ask Big Questions with the expectation they’ll be answered. So starting today we intend to place a series of direct, polite questions on the appropriate page on the Portable Antiquities Scheme website and to publish them here on the Journal together with any responses we get. They aren’t trick questions. Or loaded. Or unreasonable. Just straightforward ones that landowners and the stakeholding and taxpaying public are entitled to ask and to have answered fully and unambiguously. Here’s the first. (We’ve added some background details below it). Question 1: (From Heritage Action, 28 April 2011). Has PAS ensured that every landowner is aware there are metal detectors disguised as walking sticks and a new generation of deep-seeking metal detectors that pose a potential threat to archaeology? What’s this fine fellow doing? 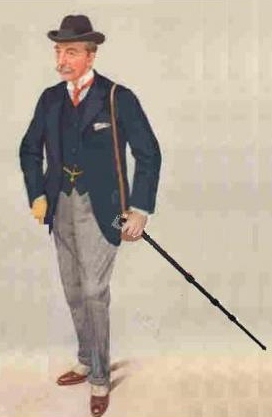 It seems to us that if all was on course with British conservation policy detectorists would have been educated to be loudly condemning such machines and the Portable Antiquities Scheme would be telling landowners to watch out for walkers on their land carrying such things – and metal detectorists knocking on their doors carrying the new deep seeking metal detectors as well! Wouldn’t they? PAS after all has a statutory and professional duty of care towards the resource and a moral duty of care towards landowners , does it not? 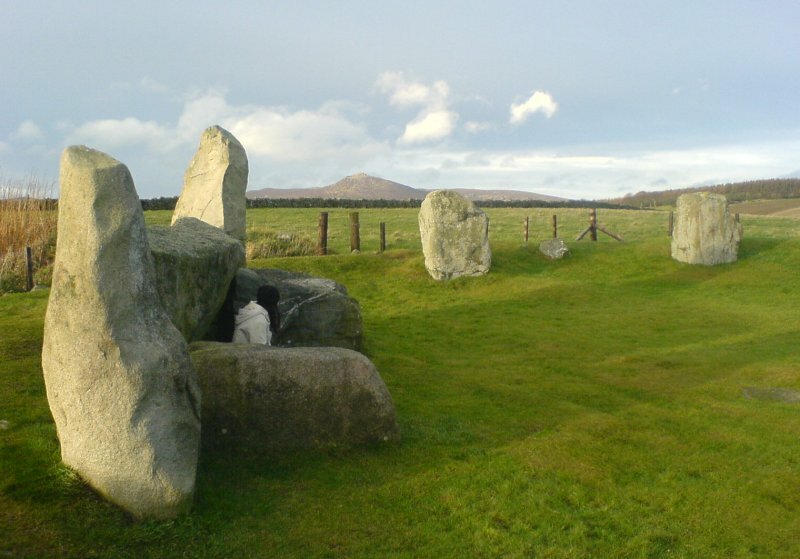 For the last few years, Heritage Action have been pleased to host a ‘Megameet’ of like minded people on an annual basis at Avebury in Wiltshire. This year’s main event will occur on Sunday 17th July 2011. However, in addition to this annual event, we are pleased to announce that a series of smaller meets are planned throughout the year – for instance a mini-megameet was held in Essex over Easter weekend where some potential Heritage Action projects were discussed. 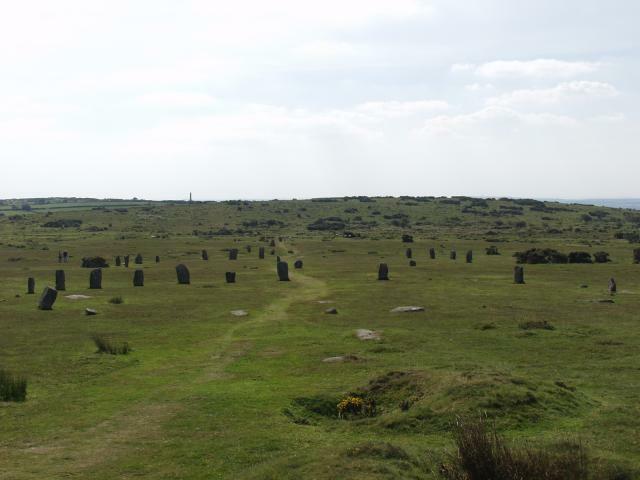 Next up is a mini-megameet in Cornwall, on Sunday 8th May 2011. The meet will be held from midday at the pub in Minions, near the famous Hurlers stone circle complex. All are welcome to come along and discuss various ‘stoney’ subjects. A short walk is also planned for those of a mind to join in. Contrary to rumour, free pasties will sadly not be available on this occasion unless some kind soul wishes to donate funds for refreshments, but interesting conversation will be available throughout the day with like-minded people. Bring along a relevant book or two for the book-swap too! So if you’re in the area, feel free to come along and join in! If you have any ideas for a suitable venue for further mini-megameets in other areas of the country, please let us know. SPRING MOONWATCH at the Rollright Stones! Anyhow, they’re holding an interesting open event at the Rollright Stones from midday to midnight on Saturday, 7th May; a Spring Moonwatch. Activities include a Telescope display, solar observing, kids drawing competition, Black Knights Model Rocket Society (launching if weather allows) plus George Lambrick talking about the Rollright Stones followed by observing in the evening. The Easter Acquhorthies Stone Circle is said to be one of the oldest stone circles in Aberdeenshire, and when a planning application was made by the farmer to erect a wind turbine 2000 feet from the circle, objections were raised by Historic Scotland that the 150ft tower would have an adverse visual impact on the Easter Acquhorthies stone circle. Also it must not be forgotten that wind turbines come with a lot of extras in the form of access tracks and trenching of the ground for the cables that have to be taken to a substation, which can often be a considerable distance away. The planning application was approved last Tuesday by the local council, though there is one more hurdle to overcome… The application will go to the directorate of the built environment, who will decide if it can be cleared back to the council or called in by ministers. Wind turbines have an uneasy relationship in our landscape, the argument that we need green energy to counteract the effects of climate change has made them popular with governments and business, but they also fall foul of many who say that the turbine’s visual impact in the landscape scars its beauty. 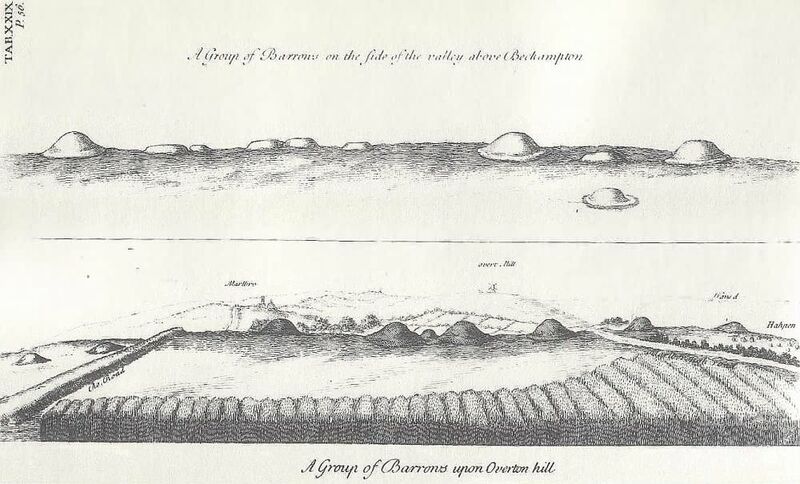 That the wind turbine is only 2000 feet from a very impressive stone circle seems a little unfortunate, but it must not be forgotten that the landscape we see today would have been very different in prehistoric times, history accrues over time. Is there a compromise? lets see. Interesting article by Steve Kemp of Amesbury, Wiltshire in This is Devon. Western Daily Press reader Steve Kemp, of Amesbury, Wiltshire, met foreign tourists as they marvelled at the Stonehenge World Heritage site – and asked them for their impressions. Many shared his view that more could be done to present the stones more helpfully and favourably when the world comes visiting. The nearby A303 is a major distraction for many visitors, Steve found. Though slightly outside the remit of Heritage Action, we thought this feature appropriate, given the time of year and the chequered history of this most ancient and venerable building. 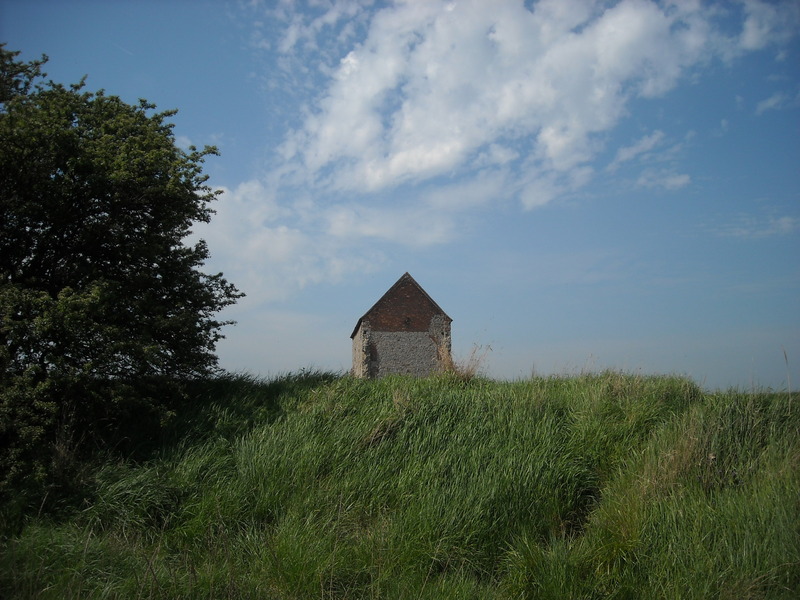 The 7th century Chapel of St Peter-on-the-Wall, at Bradwell-on-Sea in Essex, is a simple but sacred place ‘for all faiths and none’. Happy Ēostre from all at Heritage Action. Avebury and Silbury: two legs bad, four legs good? We took the above photograph at Avebury at the weekend having been struck by the number of visitors expressing puzzlement over why sheep were allowed where others weren’t. We know that grazing is beneficial and that, as the National Trust says on its website, “Managing this fragile archaeological environment is a constant balancing act. Regular work includes monitoring sheep and cattle grazing, erosion control, scrub management and protecting buried remains from burrowing animals” but a word of explanation on their information boards would be helpful. 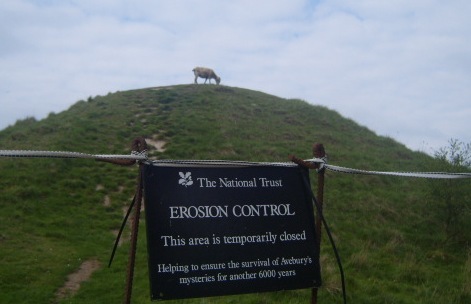 The same applies to English Heritage at Silbury. A few years ago a fortune was spent on new fencing and specially selected sheep were put on there. However, it looked to us that contrary to assurances they were creating a lot of damage and forming lots of new pathways (and that might well have been seen as a justification by some people to go on the Hill themselves). However, the tactics weren’t fully explained at the time and now the sheep seem to be missing and the fences aren’t being maintained. At both venues a few words of explanation on the notice boards would be helpful. This is after all the Big Society! 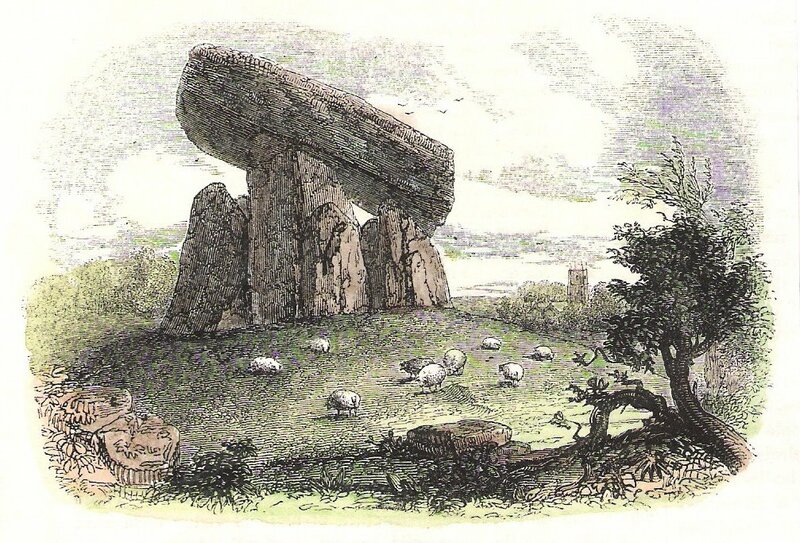 Trethevy Stone by Charles Knight: circa 1845. See to the north, the south. None shall know, says bully blackbird. Now they are all gone, says bully blackbird. Ask where are those who came.